Welcome to Christ Fellowship Academy! 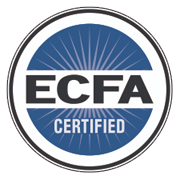 Thank you for considering Christ Fellowship Academy for your child’s education. At Christ Fellowship Academy, our faculty and staff have been providing Christian education for K2 – 5th grade for more than 40 years. Your decision to have your child attend CF Academy is a direct investment toward their future. 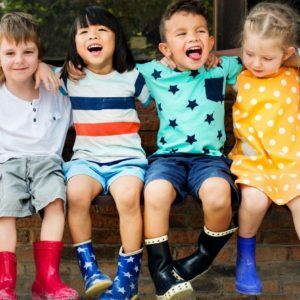 The preschool and elementary years are where children develop a sense of self and their view of the world around them. Having them understand that they were created for a purpose by a Creator that immeasurably loves them and giving them a robust academic foundation that will make them confident leaders is priceless. We commend you as parents for making this financial investment now that will directly impact your child’s future. Experience why our CFA families consider us “family”. Touring our school is the first and most important step in the admission process. We want your family to see our facilities, meet our staff, and see for yourself why so many parents have made CFA their school of choice. 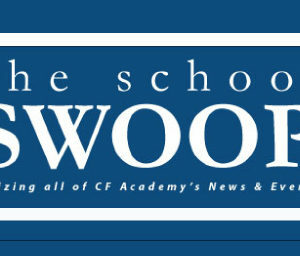 Thank you for considering Christ Fellowship Academy for your child’s education. 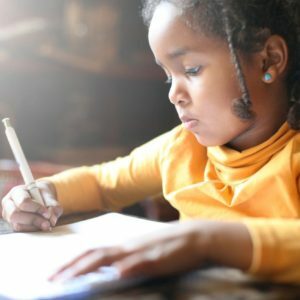 Fill out a new student application and tell us all about your child and what grade you are interested in. In addition, please submit their birth certificate, reference forms, and other information as advised during your tour. When student’s application is received, along with all other paperwork, we will contact you to schedule your student observation ( K2-K4) or entrance exam ( K5 – 5th grade). We have a personalized approach to enrollment. We take time to sit with your family individually and discuss your child/ren in detail, your expectations, and more. The main office will contact you to schedule. During this scheduled time ( 30 minutes), both parents and prospective children need to be present. You will be contacted by the main office on a decision within one week after completing steps one through three of the admissions process. Upon receiving an offer of admission, please submit all forms as per checklist within two weeks of acceptance. Please be advised that we have limited spaces in some of our grade levels for the current 2018/2019 school year. Please contact us for availability.